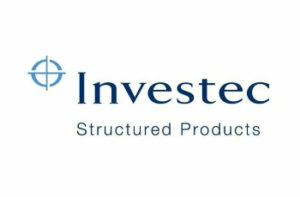 This popular plan from Investec offers the potential for a 1.8% payment each quarter, depending on the performance of the FTSE 100 Index. That’s a potential 7.2% income per year. The Index is measured at the start of the plan, and then again at the end of each quarter. If the Index is above 80% of its starting level (i.e. it can fall nearly 20%), a 1.8% income payment is made. If the Index has fallen by 20% or more, no income payment is made for that quarter. 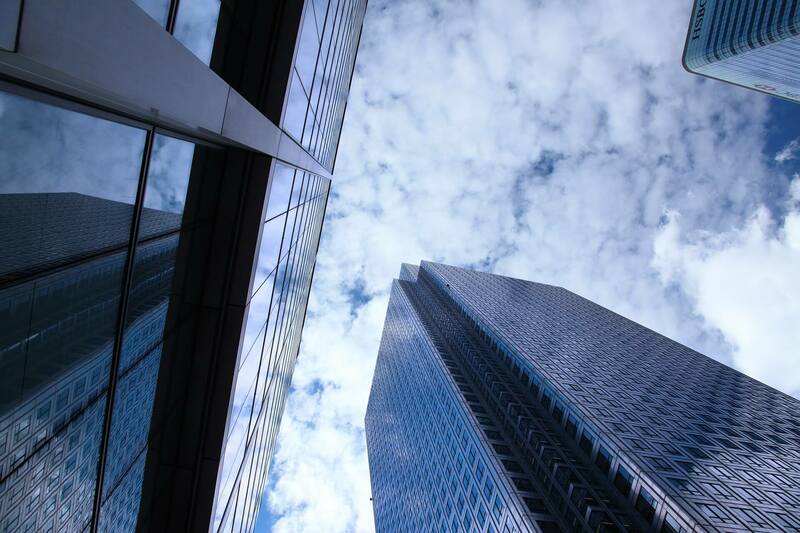 The plan also offers some capital protection against the UK markets falling since your initial capital is returned in full, unless the Index has fallen by more than 40% at the end of the plan term. If this does occur, your capital is reduced in line with the Index and you could therefore lose some or all of your initial investment. So if you’re looking for high income opportunities and are confident the UK markets will not fall by 20% or more, this plan is certainly worth reviewing. This plan also has another option offering 5.4% income unless the Index falls by 40% or more.